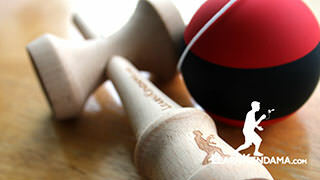 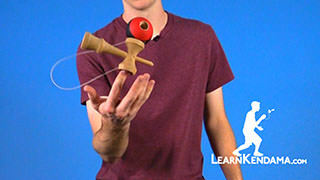 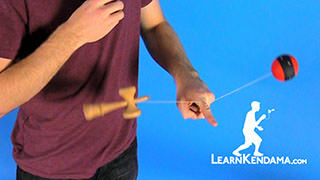 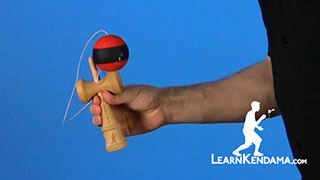 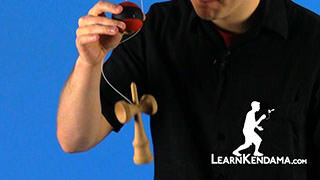 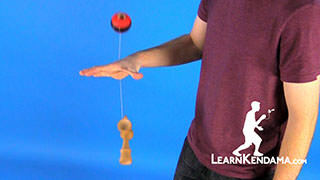 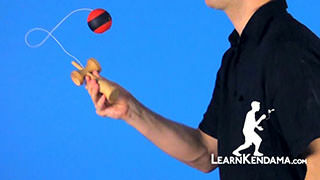 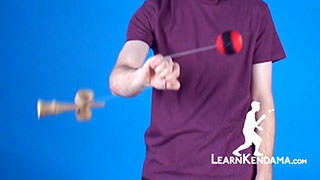 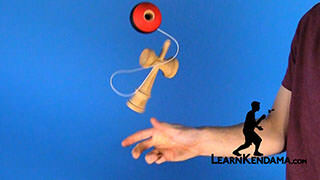 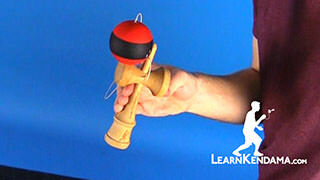 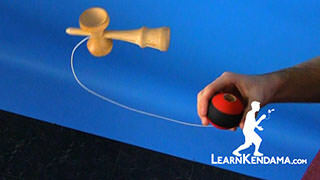 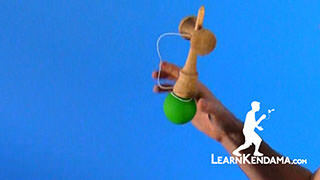 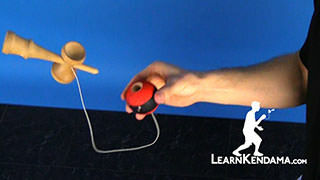 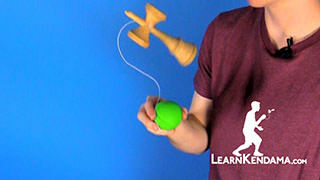 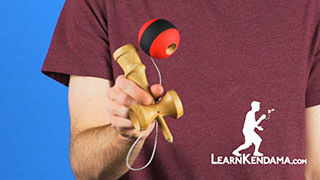 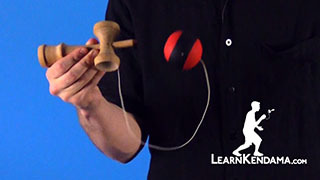 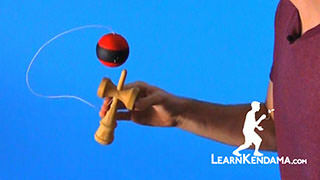 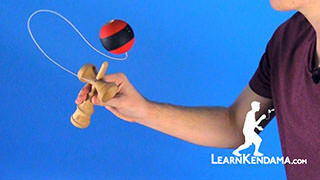 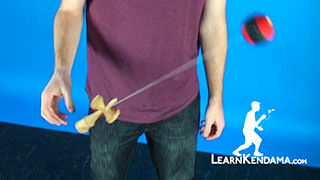 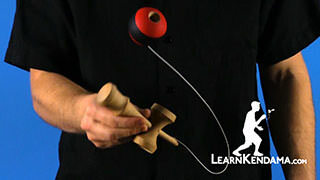 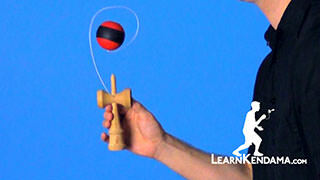 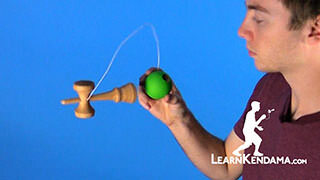 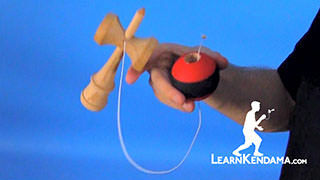 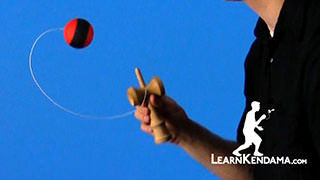 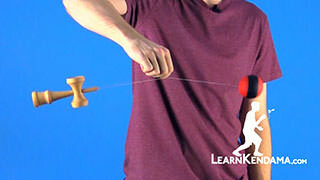 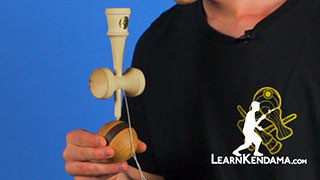 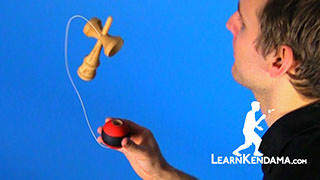 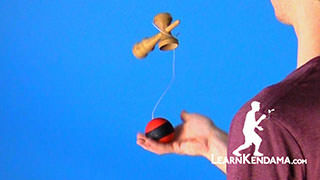 Learn the three main ways to hold a kendama. 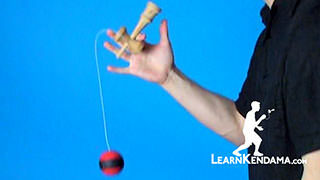 How to Hold a Kendama Kendama TrickIn this video I’m going to teach you the three main grips or ways to hold the kendama. 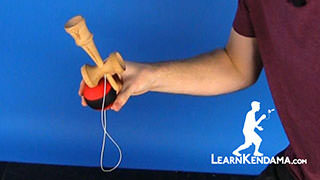 The first grip is called the Ken Grip, and you are going to hold it in what is the most natural and comfortable way, just grabbing it over top like this. 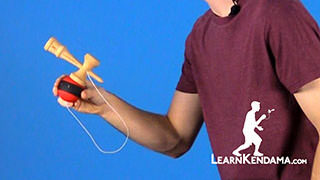 You can either use your whole hand but a better way is to hold it up near the top with just three fingers and your thumb. 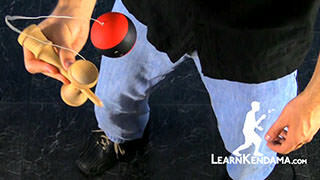 You want to try and get your fingers just under the sarado (or under the cups here), as this will give you the most control and flexibility when performing tricks. 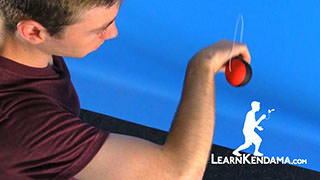 The Ken Grip is really important because it is the main grip you are going to use during most of your tricks. 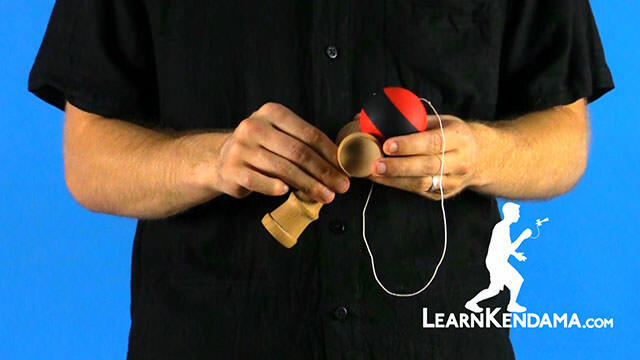 If you don’t hear us specifying which grip you should use in a video, you can safely assume that you should be holding the kendama using the Ken Grip. 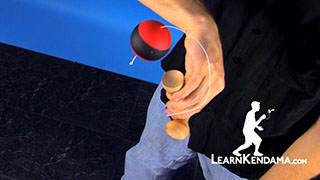 The second grip I’m going to show you is called the Sara Grip, also called the Pen Grip. 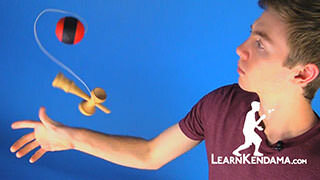 And you are going to hold it just the opposite of the Ken Grip using three fingers and your thumb up near the sara, only this time you want to hold it in such a way that the big cup is facing up and the small cup is facing down. 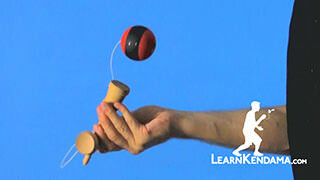 The Sara Grip is important because it makes learning and performing cup tricks easier. 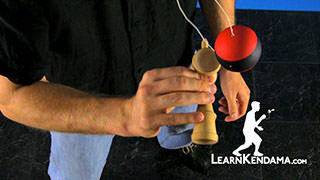 This third and final grip I’m going to show you is called the Tama Grip, and you are justing going to let the ken hang down at the bottom and you are going to hold the tama with your main hand with the hole pointing upward. 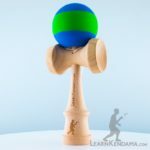 The Tama Grip is important because it is the main grip you’ll use to perform tricks like Airplane, as well as, a number of balancing tricks like Lighthouse. 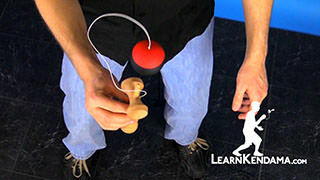 And those are the three main grips you’ll use to hold the kendama.